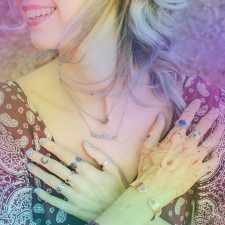 Meridian tracing is a form of energy healing that just about anyone can do. 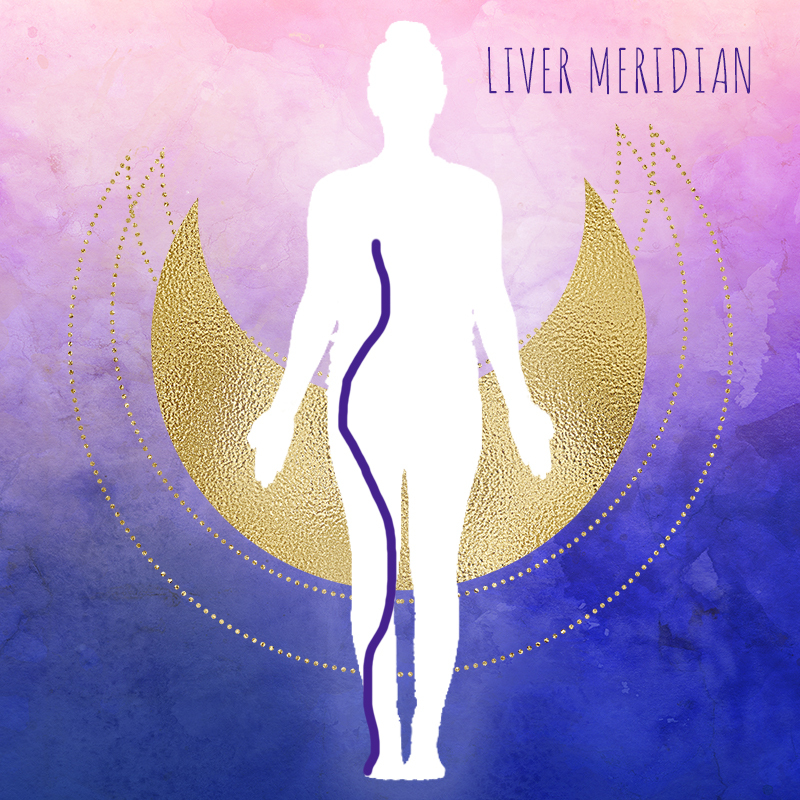 The meridians are energy pathways in the body that traditional Chinese medicine has studied and worked with for centuries. These pathways allow the flow of energy, called chi in Chinese medicine, through the body. 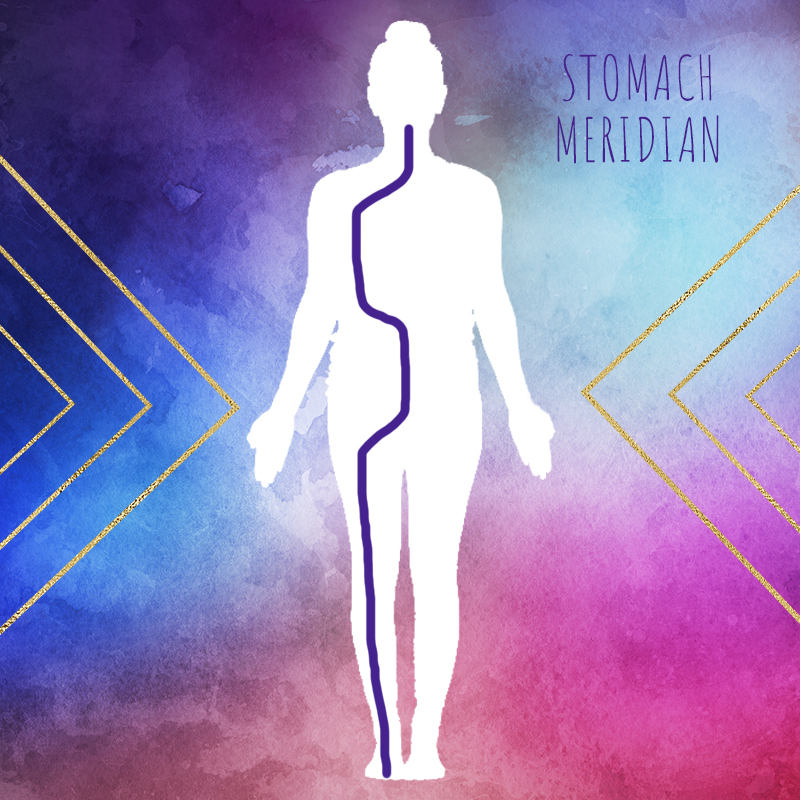 There are 12 major meridians, and each one works to support and nourish a specific organ system. If the flow of energy in any of your meridians is too strong or too weak, the associated organ system may be disrupted. I’ll be covering eight of them today. Meridian tracing can be a powerful self-care tool to add to your toolbox. Using it regularly helps keep your chi flowing freely through your body, releasing blockages and revitalizing you. 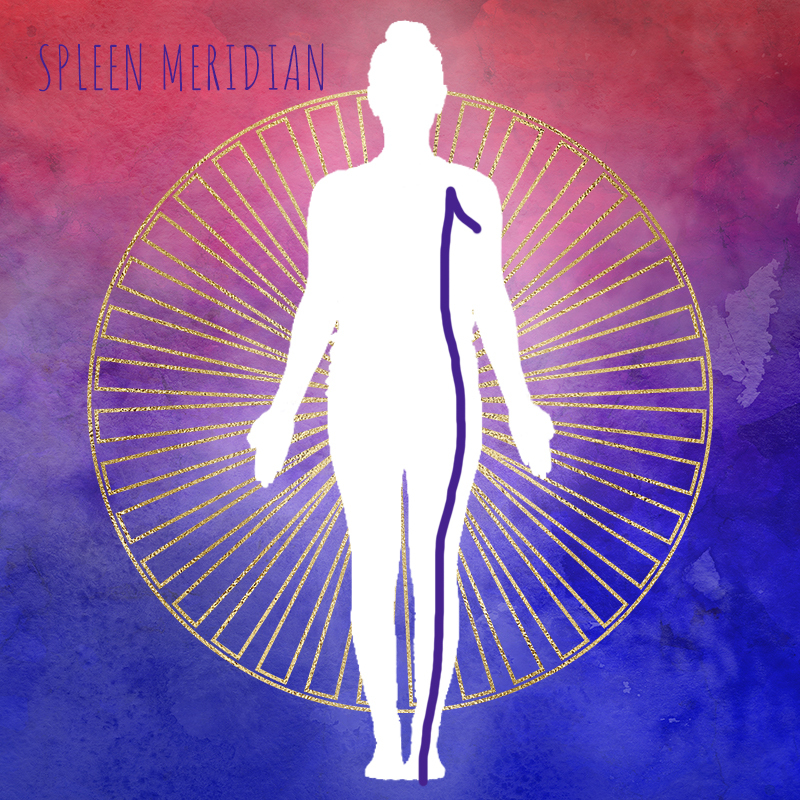 Scroll down to look through eight of the 12 main meridians in the body and learn how to trace them to balance your flow of chi. 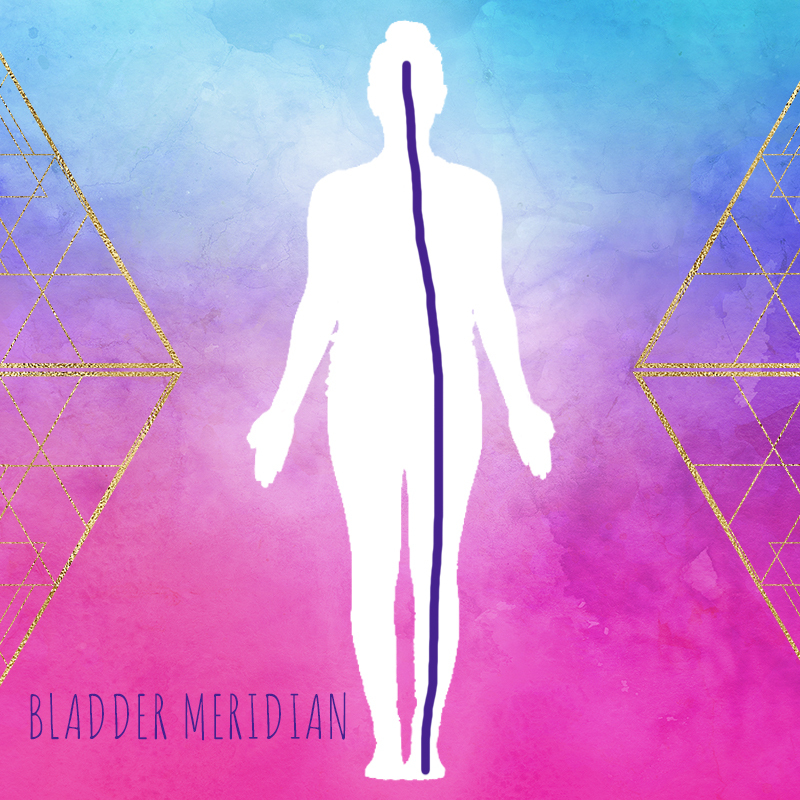 To trace your meridians, start by simply moving your open hand (either an inch or two above your body or directly over your body) along the course of each of a meridian. 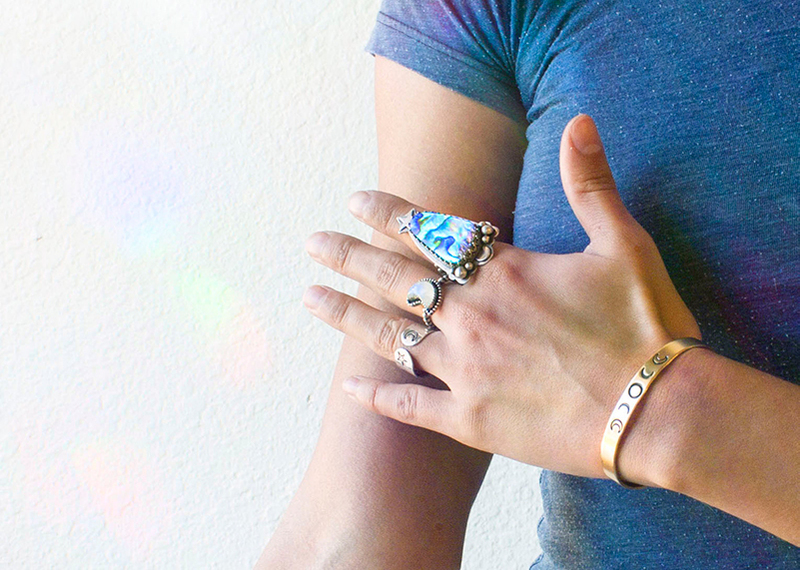 VIsualize the energy flowing freely through the meridian. That’s it! 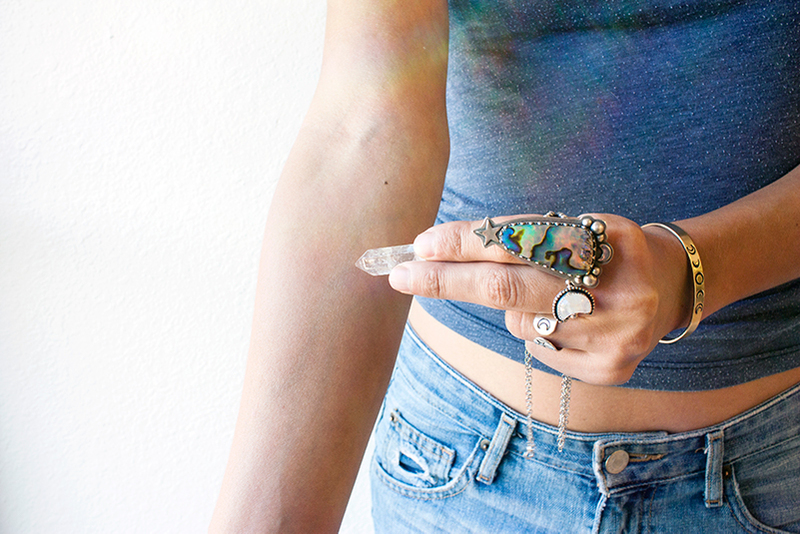 Take your meridian tracing a step further by tracing them with a favorite crystal. 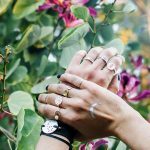 If you’re unsure, clear quartz is always a safe bet. 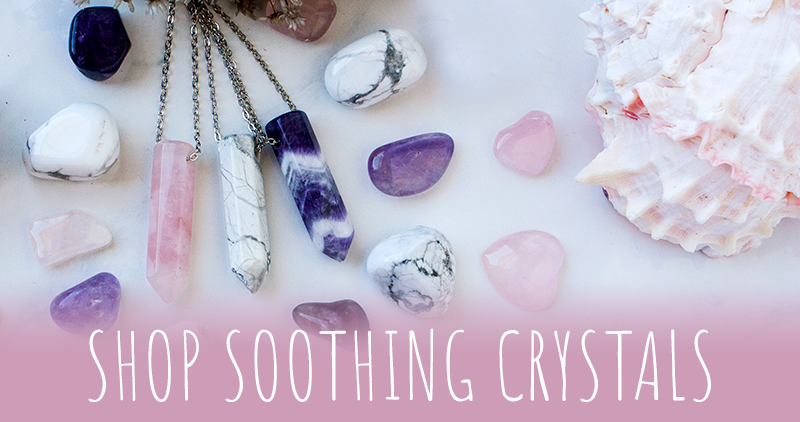 Our point crystal necklace makes the perfect wearable tool to practice this self-care technique. 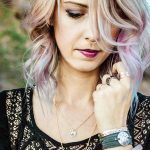 Click here to shop our point crystal necklace that are perfect for meridian tracing. 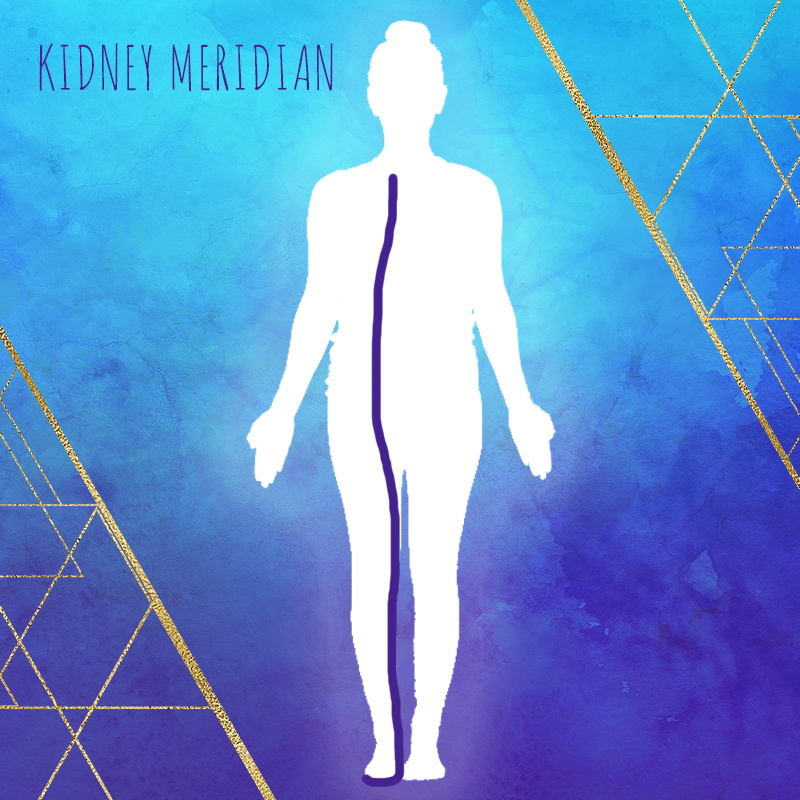 Read through the list of meridians below to find one that suits your needs. The eight meridians below are mirrored on the other side of your body. So, for example, a meridian that runs down your left leg also runs down your right leg. 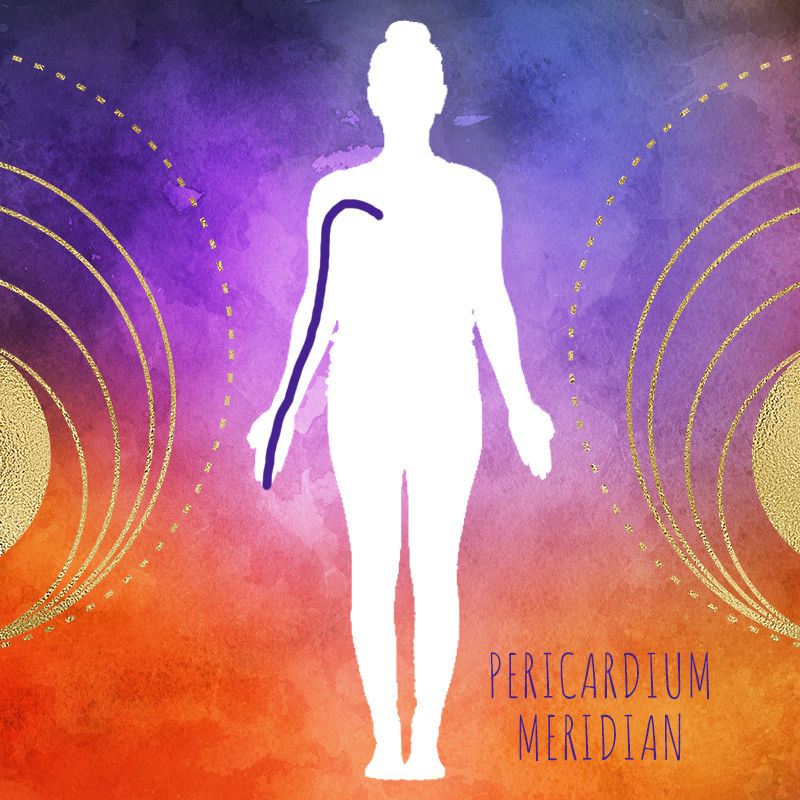 When this meridian’s energy is imbalanced, you may experience issues with menstruation, blurred vision, jaundice, irritability, or depression. 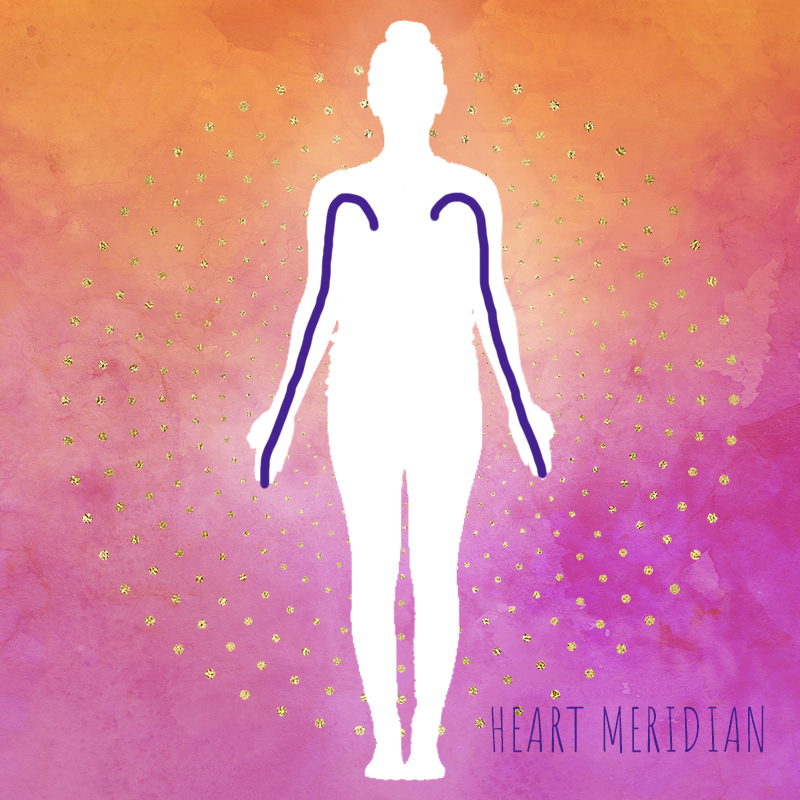 Imbalance in the heart meridian can show up as chest pain, shortness of breath, hot flashes, heart palpitations, insomnia, irritability, anxiety, depression, and lack of joy in life. An imbalanced spleen can manifest as diarrhea or constipation, lack of appetite, fatigue, bloating, brain fog, and absentmindedness. When your stomach meridian is imbalanced, you might struggle with feelings of worry and nervousness. 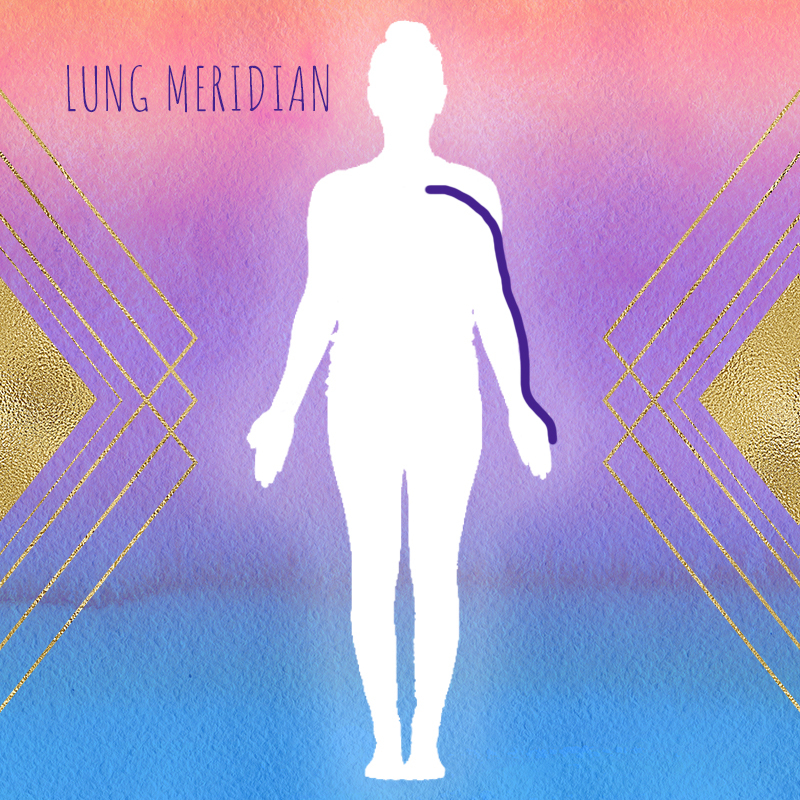 An imbalanced lung meridian can manifest as infections, upper body inflammation, excessive sweating, issues with your nose and sense of smell, and skin conditions. This meridian rules willpower, determination, and the ability to cope with difficulty— so an imbalance here could manifest as a lack of any of those skills. Physically, imbalance can manifest as backaches, asthma, and urinary disorders. Emotionally, an imbalance here is associated with suppressed anger and an inability to express your true feelings. Physically, imbalance is associated with neck and shoulder tightness, headaches, and urinary issues. When this meridian is imbalanced, you may experience difficulty expressing your feelings. Physically, you might have issues with your heart, chest, or stomach. The best thing about this self-care tool is that you don’t need any tools to perform it. 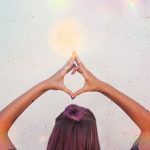 Meridian tracing is a simple practice that can give you an excuse to pause during a busy day to focus on your body and energy. 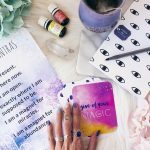 If you’re trying this practice with crystals, make note of how you feel after using different gemstones, as they’ll each offer you a different kind of energy.